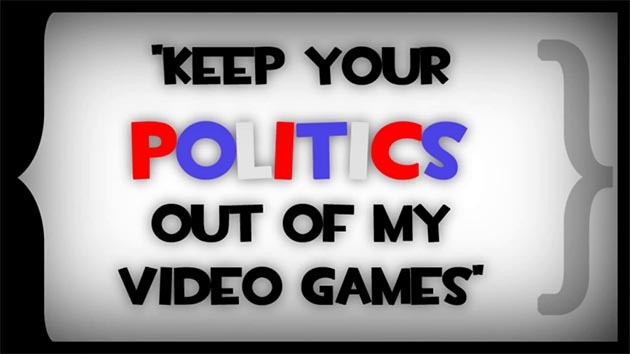 Gaming has once again stirred up a ruckus within the world of politics but probably not in the way you’re expecting. Instead of the typical accusations surrounding video-games and violence a Conservative MP in England has called for virtual crimes in the online gaming space to be dealt with in the same fashion as the real life equivalent. According to an article in British newspaper, the Independent, Mike Weatherly admitted that he is a long term, dedicated World of Warcraft subscriber that’s eager to see real life justice dished out to those that commit crimes in the online world of Azeroth. Earlier this week Weatherly took it upon himself to discuss his thoughts on the matter with Minister of State for Justice, Mike Penning, where he was reported to compare virtual thefts and crimes of the more realistic variety. I would never condone stealing in either the virtual world or the real world, but am I the only person that feels this is going a little too far? Should gamers that commit “criminal” actions in video-games expect to face consequences of a far more severe variety?